The Gentleman came within a match of a second Triple Crown title at the 2018 European Masters. He faced Jimmy Robertson in the final in Lommel, but lost out 9-6. 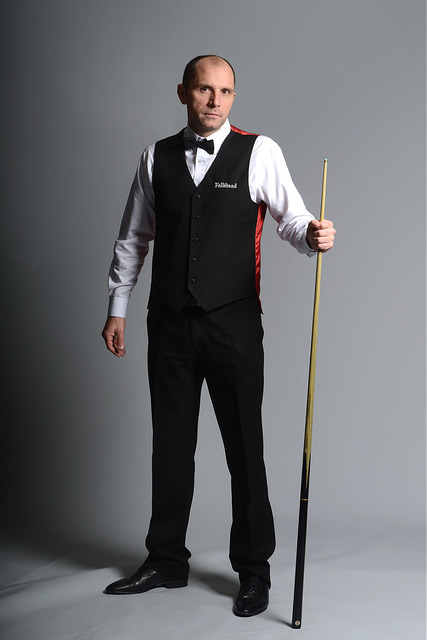 Perry produced arguably his performance of the season in his opening round clash with defending champion Mark Selby at the 2018 World Championship. He stormed to a 10-4 victory, before bowing out in the next round against Mark Allen.